Let me be completely honest: I'm obsessed with eye-wear. 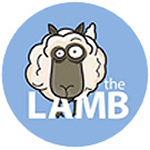 One of my favorite brands is polished and cutting-edge frames by Warby Parker. Every pair of their glasses for the everyday wearer has a gorgeously sleek and modern design. When Warby Parker announced they were going to launch a brand new game, alongside a new collection of limited edition glasses, I was all eyes (and ears) open! For their new venture, Warby Parker partnered with Kill-Screen, a literary-minded video game arts and culture company, to create their first ever (and totally free!) game called Worbs. 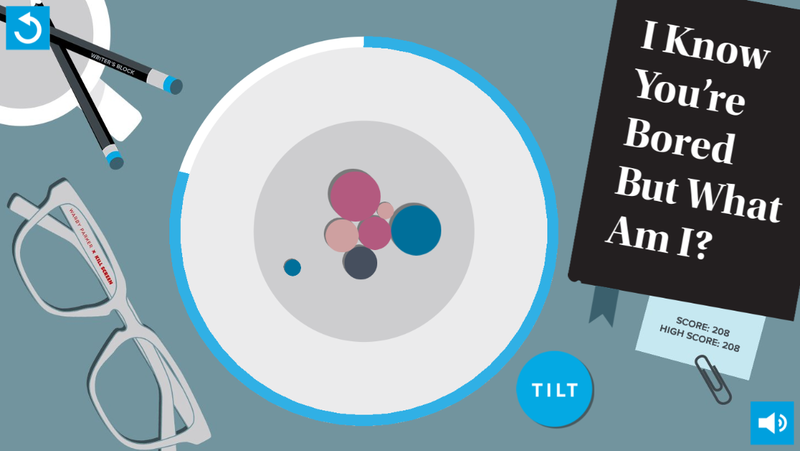 To make this vision come to life, trio master designers Highline Games, Warby Parker, and Kill Screen designed a physic-based matching game, where the objective is to match like-colored balls in a bowl. The beautiful minimalist creation is set on a work desk with distracting book titles, a pair of their amazing new glasses and the ever-important "tilt button". It's a perfect and simple game to play at your desk - something I've been doing a lot during my work breaks. Worbs is available to play, here. Aren't those glasses absolutely killer? 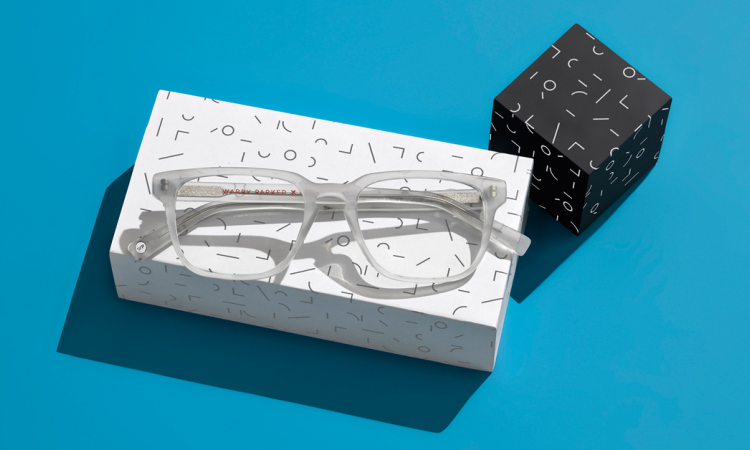 To match the joint effort between the two innovative brands, Warby Parker has transformed one of their best-selling (and one of my favorite) frames into another work of wearable art. Their sturdy and sleek creation Burke is serving as the inspiration to launch those ultra-chic Kill Screen limited-edition glasses. The attention to detail Warby Parker commits to in all of their styles takes on a whole other level with this exciting collaboration. The limited-edition glasses, Burke in Glacier Grey (a best-selling frame reimagined in a new hue), are crafted from premium cellulose acetate and equipped with lenses that have anti-scratch and anti-reflective coatings—which conveniently reduce the glare from screens. (Score!) Inside the frame’s temple is an embossed Kill Screen logo in their signature red. Also included in the bundle is a custom lens pouch with artwork featuring the Kill Screen logo cleverly deconstructed into minimalist lines and shapes. The game and the glasses are an absolute total score, right? Warby Parker's gorgeous and bold premium eye wear is available for both men and women. Check out this exclusive and highly anticipated launch with their awesome game at the official website here.